job done safely and efficiently. Promac’s revolutionary, production-grade skid steer brush cutters and mulchers are custom-made in our full-service manufacturing facility in British Columbia, and shipped worldwide. Whatever the size or scope of your job, we have a wide variety of equipment that will help you get it done safely, quickly and efficiently. Plus we have the technology, parts and know-how to keep your equipment running. Superior drum and tooling — Chip production or fixed tooth drums with solid shafts prevent inevitable stub failures. Equipped chipper teeth are extremely effective in vegetation management where shatterproof quad and carbide faced tooling keep your machine versatile through varying conditions. Inspire confidence — Streamlined, fully welded and machined frame construction keeps you working longer without worrying about misalignment, debris hang-ups, or wear connection failures. Innovative — High speed equals high production. High capacity bearings with machined brass centre guides allow for faster drum speeds vs. regular steel cage bearings. 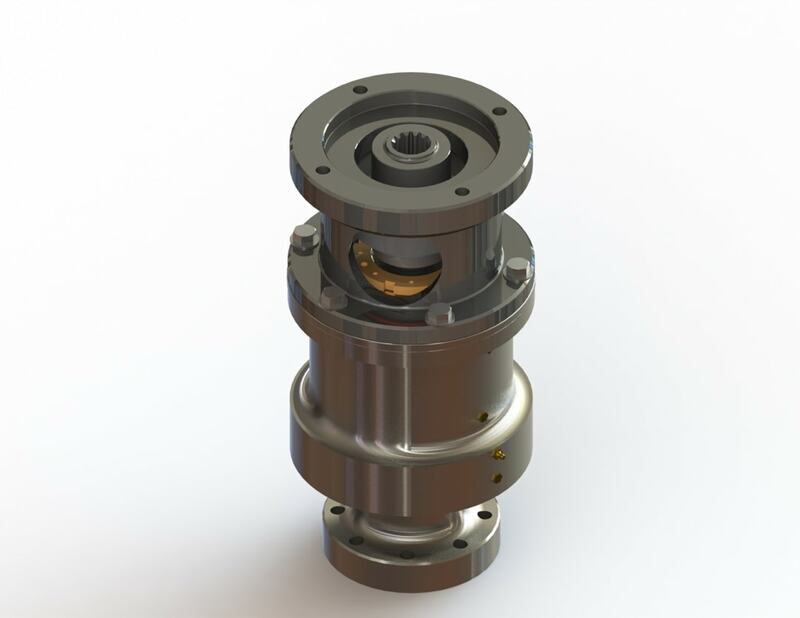 Bearings are press fit on the drum shafts ensure bearing issues are a thing of the past. Superior disc and tooling — 60” diameter fully machined mulching disc incorporates an aggressive tool arrangement to draw in material and make it disappear. Multiple tooling options allow you to be more efficient in varying conditions. Inspire confidence — Fully welded construction inspires confidence knowing your machine is built to last, utilizing high strength and abrasion resistant steels. Innovative — Strategically placed counter teeth within the compression frame prevents jamming while efficiently reducing the material size. Built on Experience — Proven bearing arrangement during 20+ years of experience and development in one of the toughest mulching environments in the world.